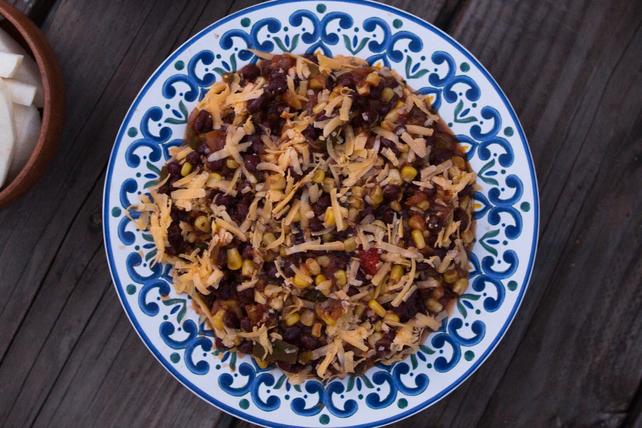 What do you get when you toss black beans and corn with salsa and shredded cheese? An appetizer worthy of your favourite chips! Serve with grilled chicken, pork or fish.